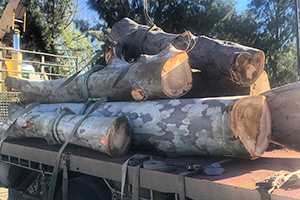 If you own a property in Yokine, Perth, Arbor Services can take care of all your tree-related needs. Keep reading to learn more about our services. Decaying or dead branches can be a sign that your tree is struggling to survive. One of the best ways to enhance the health of your trees is by proper pruning. 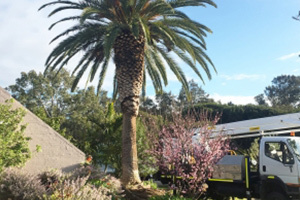 As tree surgeons, Perth Arbor Services will correctly prune your trees to ensure their survival throughout spring and summer. Stumps that are standing on your property can make it difficult to establish a lawn, build a driveway, or complete a residential extension project. 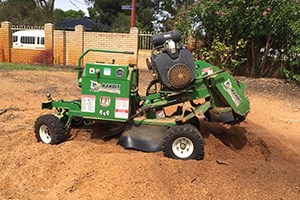 Perth Arbor Services have all the necessary skills and equipment to grind down stumps and clear the area. Branches that are growing towards structures on your property can cause damage or injuries. 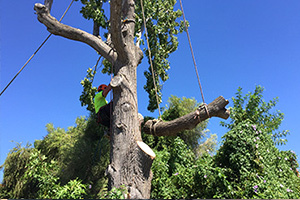 Although lopping is different from pruning in that it is not geared towards enhancing your tree’s health, Perth Arbor Services will lop your trees in such a way that it is not detrimental to their growth and health. 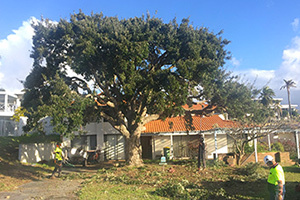 If you have a tall or big tree on your property that is in the way, a lightning hazard, or threatening to collapse, Perth Arbor Services can remove the tree safely and completely. Our tree risk assessment services involve inspecting your tree for diseases and decay. We can also determine whether a tree or branch poses a danger to people or your property by falling. After assessing your tree for risks in terms of health or hazards, we will make a suitable recommendation. If you want to develop a lot or piece of land that contains trees, brush, rocks, or stumps, Perth Arbor Services will clear the area thoroughly, quickly, and affordably. 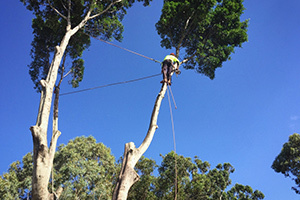 Have questions about Tree Lopping Yokine?